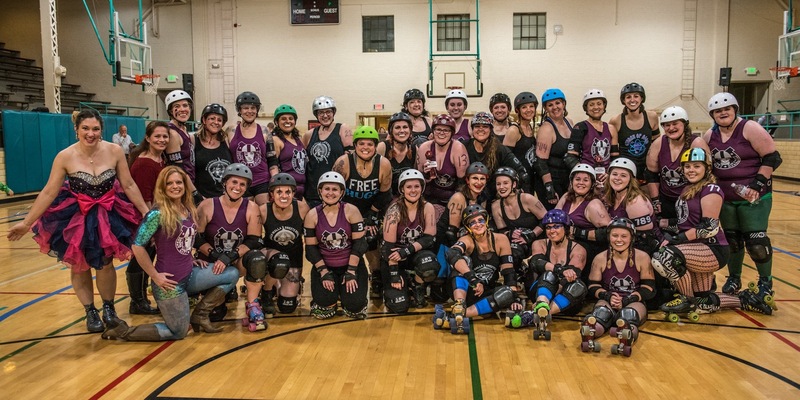 The Rodeo City Rollergirls took a 233-121 win over the Walla Walla Sweets on Saturday, April 28th. Rodeo City’s MVP Jammer was Ginger Smack and MVP Blocker was Trix E. Hula C Nation was overall MVP skater for RCR. Thanks for hosting us, Walla Walla!